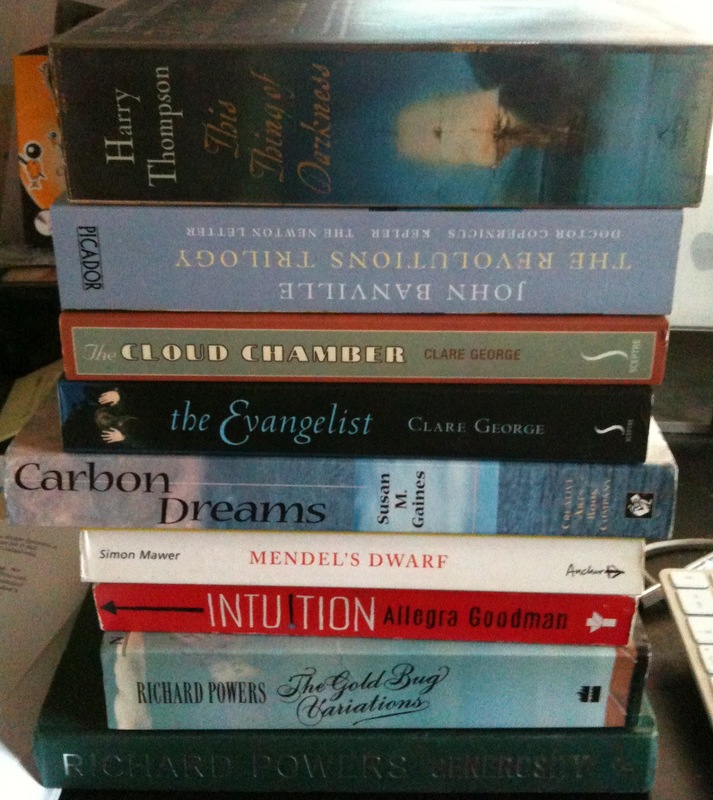 I shall start with Mendel's Dwarf by Simon Mawer. 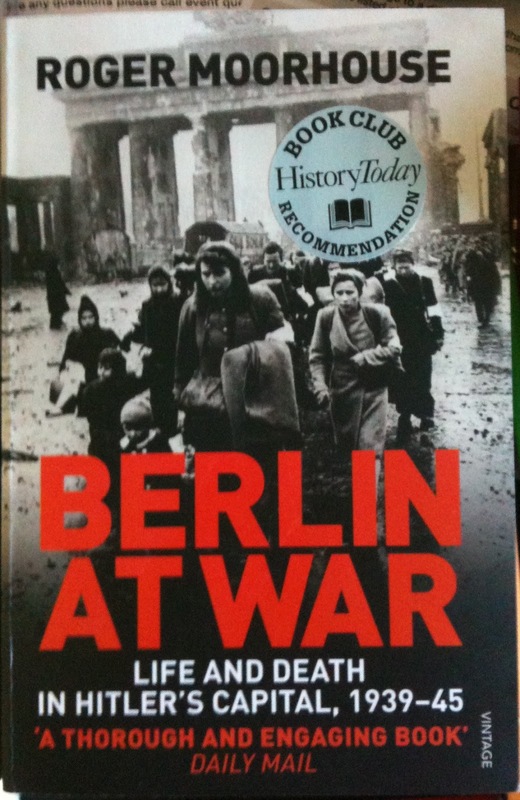 Berlin at War by Roger Moorhouse. This was the mainstay of my research. I found it very well written and packed with individual's accounts of their experience - some of which I had already come across in my reading of memoirs. It was great to read these in context, and of course I learnt a lot about the general situation, and how the war progressed from the German perspective. 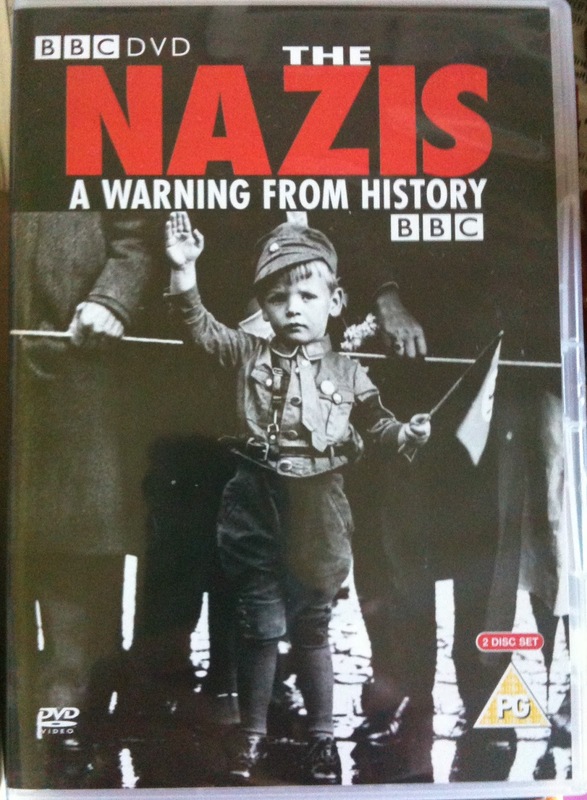 I supplemented this with a set of two DVDs from the BBC The Nazis: A Warning from History. This was a recording of a series of programmes transmitted in 1997 and contained many interviews with German people who had lived under the regime. One woman was presented with evidence that she had been a community sneak for the Gestapo, and another memorable interview was with ethnic Germans who had been rehoused from eastern Europe in what had until recently been part of Poland. 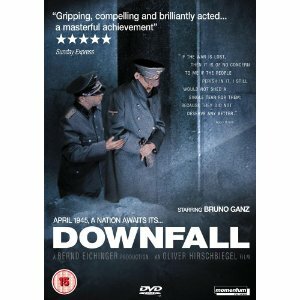 I finally received Downfall from Lovefilm. Like the BBC films, it relied on interviews with ordinary Germans as its source material, and explored the theme of guilt with elderly witnesses trying to understand the motivations of their younger selves. A very good film with impressive acting. 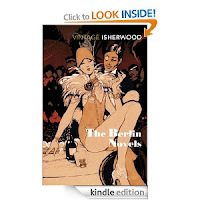 I then went on to a little more fiction and read both of Christopher Isherwood's Berlin 'novels' on my Kindle. These were set in pre-war Berlin but I found them useful too. Good-bye to Berlin turned out to be a series of vignettes or memoirs, which were very interesting, but I preferred Mr Norris Changes Trains which I hadn't heard of before. This was more of a novel but clearly had the same origins as the vignettes. Surprisingly, I found reading the two together added rather than detracted from my experience - probably because the quality of the writing was so good. 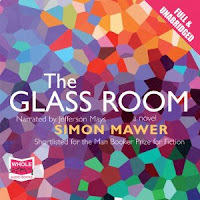 Also, by accident, I found myself listening to The Glass Room by Simon Mawer. Although this was set in Czechoslovakia it too evoked elements of wartime Europe, and had the best evocation of a building I think I have ever read: a tremendous book. Added later: progress on the novel has slowed in recent weeks, but I have now added another chapter. The monstrous thing is now 450 pages long - and is not finished yet. I suppose it was like a clock running down, the ticks becoming fainter and further apart, the mechanism loosening. You were tired and in pain, but the previous day you had surprised us with your optimism. Although this made the shock of your passing even worse, it meant that you managed to give each of us you gave a final happy memory: for my brother a long conversation, for my mother an unexpected word of congratulations, and for me an early morning phone call. Even if you never intended them to be they are our keepsakes of you. It seems to me now you were saying good-bye after a long and often contented life. Thanks Dad.